1- People that are looking for a home during the holidays are serious buyers and need to purchase a new home. 2- Most companies do not care that it is the holidays and the relocation buyers would like to make their purchase and get their kids into school after the school break. 3- People will understand that you have holiday activities to attend to. You can restrict the times and showings. Remember you are in control. 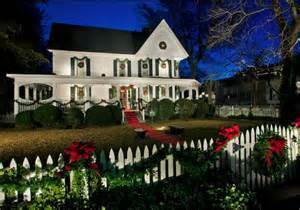 4- Most homes will show better when it is decorated for the holidays. 5- Inventories are down so there is less competition for you as a Seller. 6- Inventories will increase substantially after the holidays. That means there will be less demand for your house.